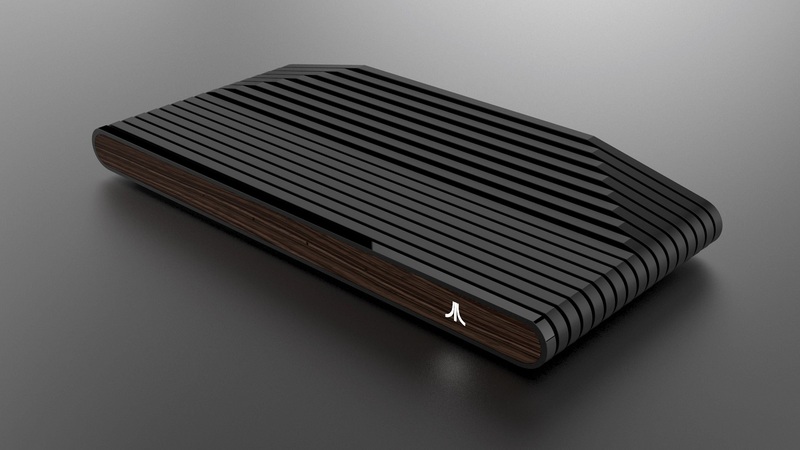 The Ataribox is the latest addition among a growing line of retro console revamps. While getting your hands on one of Nintendo’s mini consoles feels like an all but impossible feat, there are other options out there. One such option is the Ataribox; a perfect gift idea for Atari fans and nostalgic children of the 80s. We’ve talked about the Ataribox and its cool vintage design at length, and as such, we can’t help but be excited to share that pre-orders for the Ataribox officially open tomorrow, December 14th. Ataribox prices range between $250 and $300 based on the model you choose. Note that the only place to pre-order and purchase your Ataribox is via its official Indiegogo campaign page. To make things easier, you can enter in your email and sign up to receive notifications on when pre-orders go live. Additionally, early supporters will receive a special discount, so be sure to keep an eye on your inbox tomorrow! For more on the Ataribox, be sure to check out our previous articles including the initial Ataribox announcement, and a look at the console’s specs including how it will reportedy run Linux.